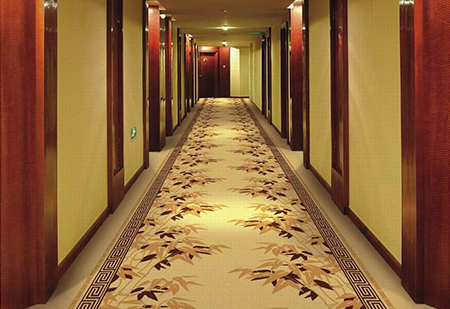 Dimitri Carpet is a versatile and professional flooring and carpet company based out of Hoboken, New Jersey, that is prepared to help you meet your flooring goals. We offer a variety of services, allowing us to accommodate a broad range of clientele. Whether you need a single flight of steps, a small bedroom, an entire common area of a condominium complex, or your next event carpeted, Dimitri Carpet is right for the job. Although we travel nationwide to fulfill our clients' needs, we primarily install carpet in New York City and northern New Jersey. We also proudly serve Manhattan, Brooklyn, Hudson County, Bergen County, and Passaic County. Our team takes great pride in presenting outstanding customer service and high-quality products while keeping you within your budget. By maintaining relationships with the same suppliers for the past 35 years, we are able to provide our products at an affordable rate. 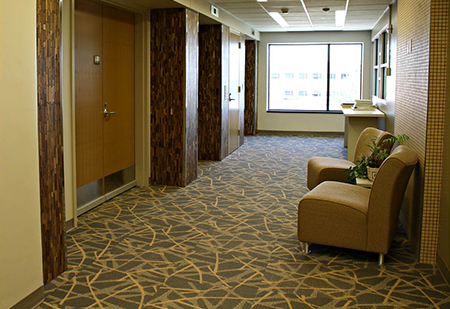 Our expertise and experience in flooring and carpet installations allow us to have a solution for every task we come across. 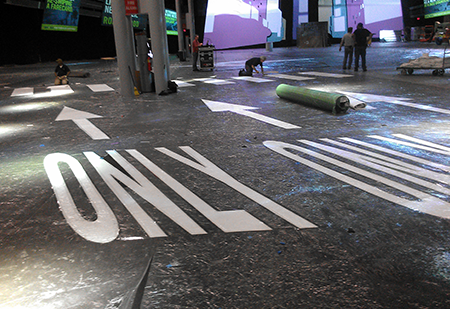 Dimitri Carpet is also the leading provider of special event carpeting for some of the largest designers and production companies in the industry. We have even worked with the NFL, NHL, and NBA! Browse through our photo galleries to see our most recent projects and custom designs, and then give us a call to discuss your needs.